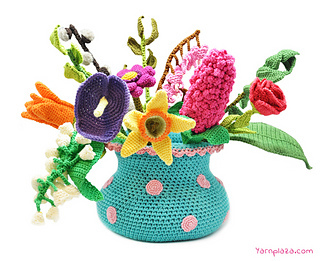 Week 2 Spring Bouquet CAL - You know it’s Spring when you see them appear. 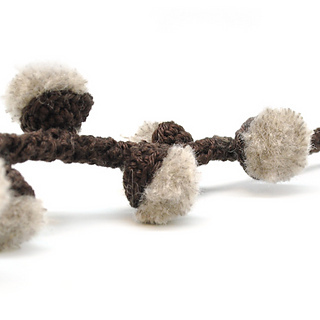 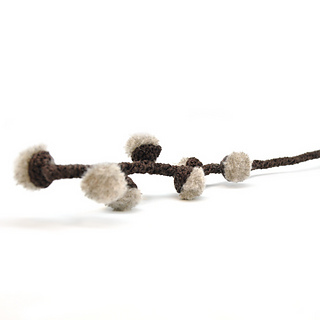 Week 2 of the Spring Bouquet CAL brings us this soft willow catkin! 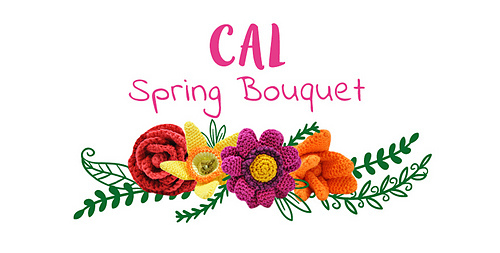 Are you joining our Spring Bouquet CAL?